Getting quality information out to the public is one of our top priorities and we are available to co-author books, contribute articles, edit manuscripts, or review wild food publications. 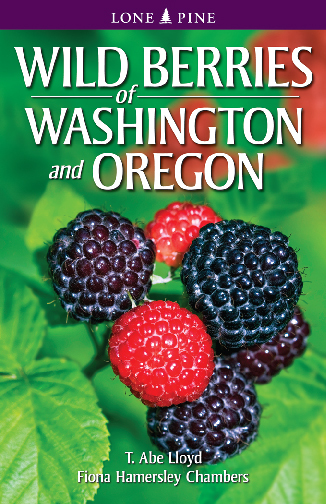 See our Wild Harvests Blog or Wild Berries of Washington and Oregon book for writing samples. Teaching about ethnobotany, wild edible foods, or working to revitalize indigenous food traditions? We develop field, classroom, and workshop style curriculum to enhance learning. We have experience working with tribal organizations, public schools and universities. 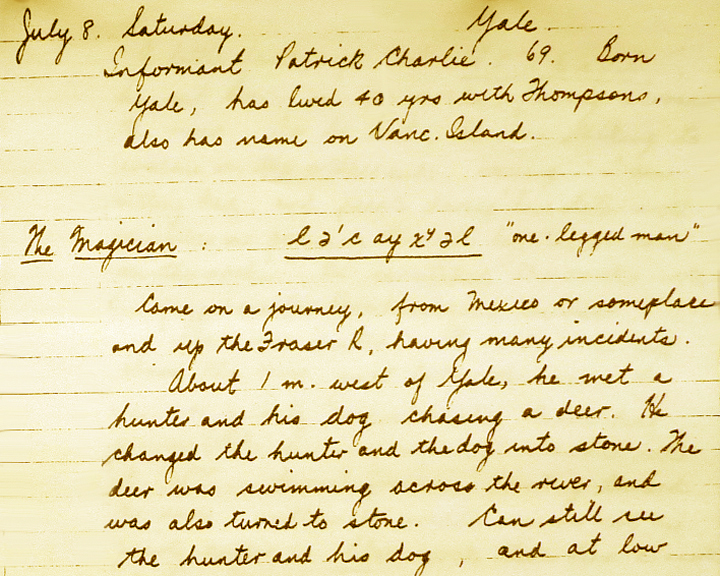 The field journals and unpublished reports of early ethnographers, explorers, surveyors, and pioneers often contain interesting details about early Native American use and management of indigenous food. 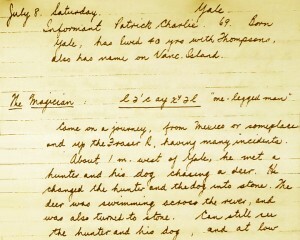 We have experience locating, digitizes, and editing these often overlooked writings.